CLT has an array of color rotation options available, from the many types of beautiful bromeliads to beautiful blooming orchids CLT has it all. From Easter lilies to Christmas poinsettias, CLT offers all types of holiday foliage to bring festive cheer yo your homes, lobbies, offices or showrooms. Servicing: What does this include? All plants purchased or leased from Coast Live Tropicals will be under our 100% guarantee policy. 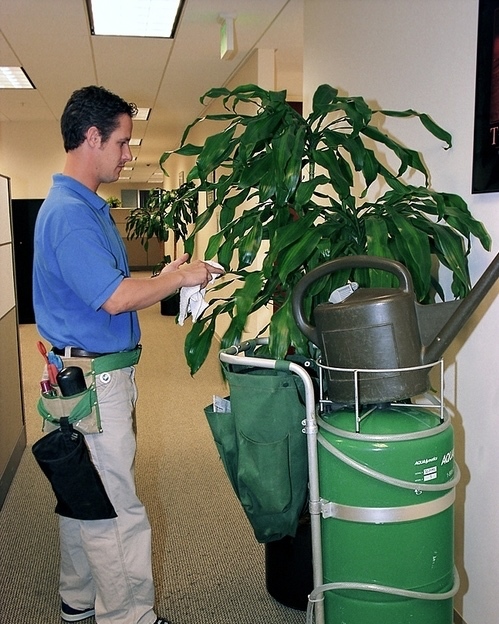 This means we guarantee the life of your plants and if for any reason a plant is damaged, thinning, or even dying, we will replace it free of charge. Need some professional help designing your green spaces? No problem! Give us a call or contact us via email for a free design consultation/walk-through and we can help you towards the green office you’ve always wanted. Contemporary, Modern or Feng Shui designs are our specialties!